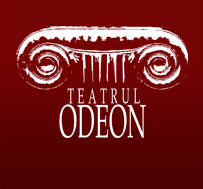 Odeon Theatre is a public cultural institution subsidized by the Bucharest City Hall. Please note that at the Odeon Theatre disabled people may require ramp at both halls. Please notify in advance the ticket.